Hey ’90s Kids, You’re Old Is Coming To NYC! Hey ’90s Kids, You’re Old joins New York City’s FRIGID Festival from February 18th-March 8th 2015. 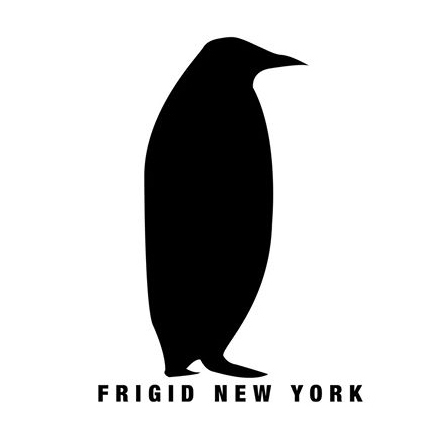 To read more about FRIGID NYC, please click here. « 2014 Holiday Raffle Winners!